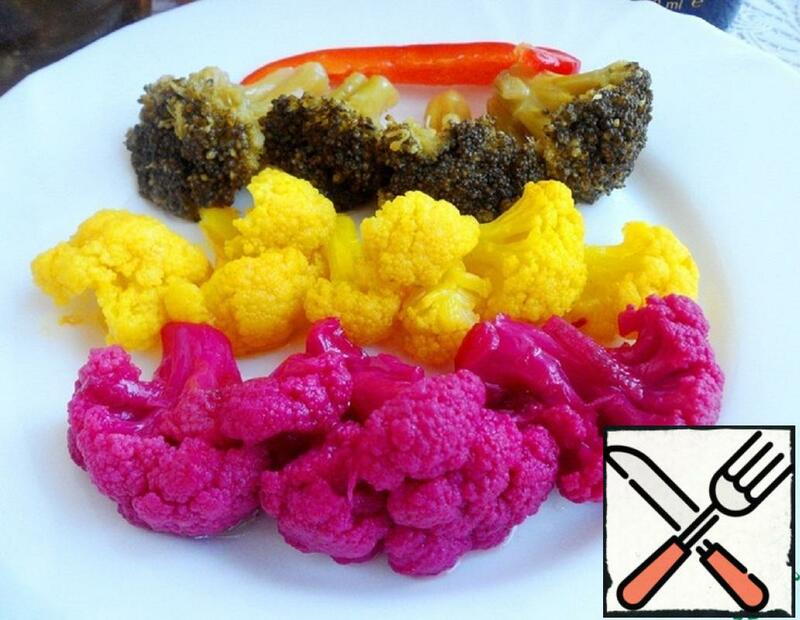 Offer to make colorful pickled broccoli and cauliflower to vegetable table, which is very impressive looking on the plate and will brighten up Your meatless meals. 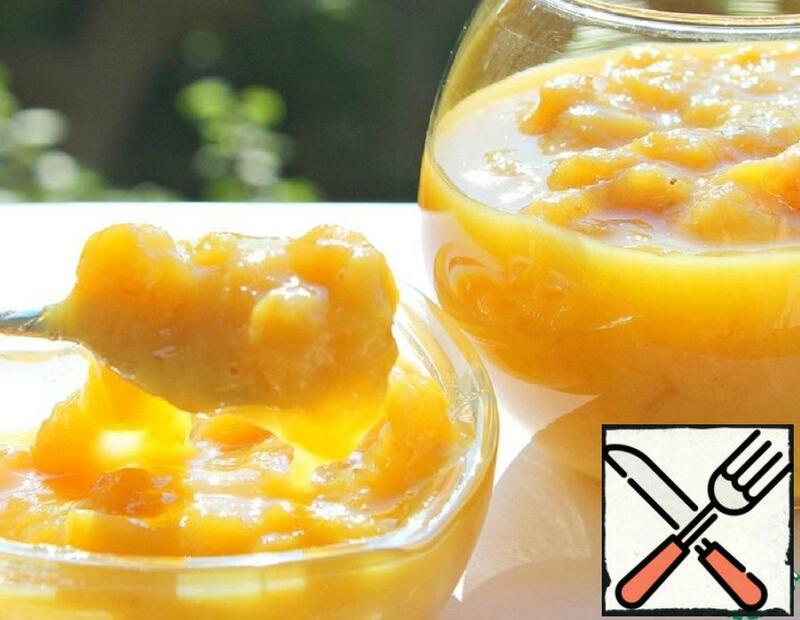 I love different combinations of jams, a few years ago I tried banana jam, and he registered at our table – pancakes, sweet sandwiches, and even cheese is good! Velvety, silky, delicate, with a subtle note of orange and lemon. 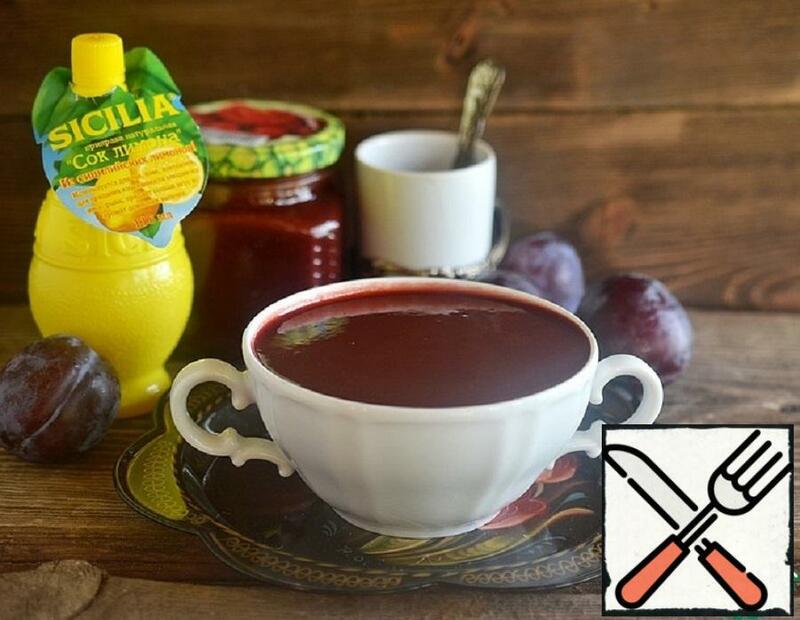 I propose to prepare another unusual jam: gentle, moderately sweet, with a delicate aroma of chocolate – it will appeal to all lovers of sweet. And since the drain in this year many freaks, I recommend to prepare. 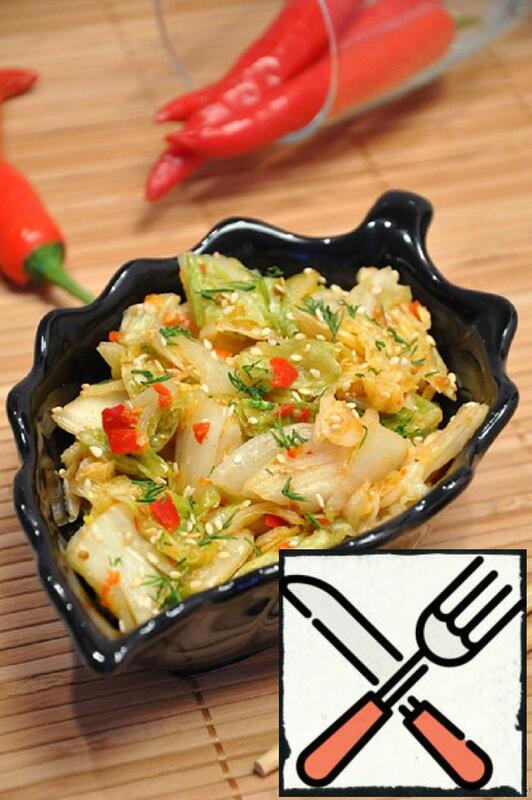 Kimchi (spicy Korean cabbage) there Are more than 100 varieties of kimchi, which differ not only in ingredients, the region of preparation, but also the time of salting, as well as the technology of preparation. To prepare kimchi use not only garlic and red pepper, but also other products: from the most common to exotic. For example, some Korean cooks add ginger, sesame seeds, carrots, pine nuts, pears, chestnuts, seaweed, and even salted small shrimps and oysters to kimchi.